 Interested in booking DQB for your own event? We’d love to hear from you! Fill out our contact form and we’ll be in touch right away. Even if you see your date booked below, we may be able to reschedule public events or help you to find the right entertainment for your event.